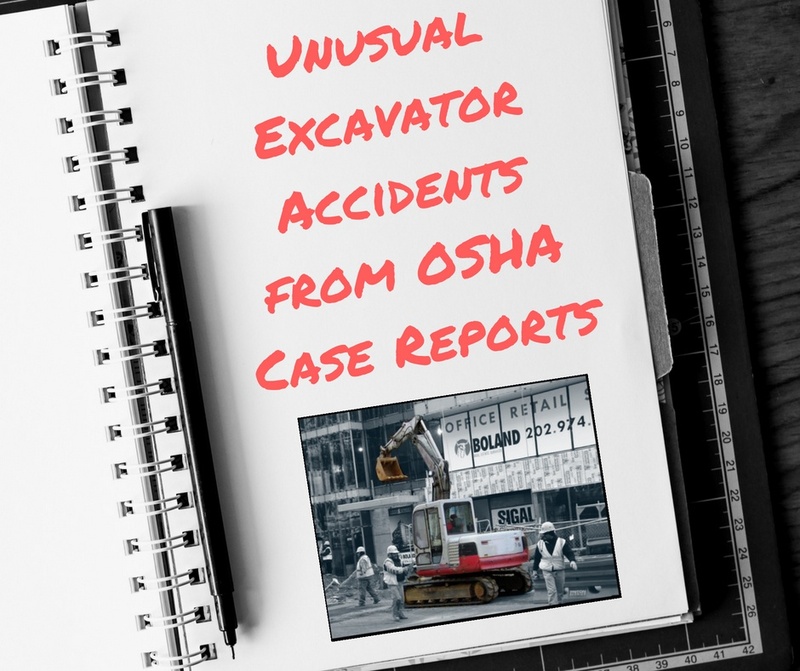 If you ever want to have nightmares, just scan through some of the OSHA accident search results with the keyword “excavator.” These accidents -- 509 accidents going back to 1986 -- aren’t always what you would expect. You may think you know all the dangers related to excavators, but remember that the human race always seems to think of new ways to harm ourselves. Here are some, shall we say, more unusual accidents related to excavators, including one involving final drive maintenance. With all the flooding that took place in the Houston area this year (as well as many other places around the world), flood damage is at the forefront of many people's minds. With that in mind, here are some general guidelines to help with assessing your equipment after it has been subjected to flood waters. 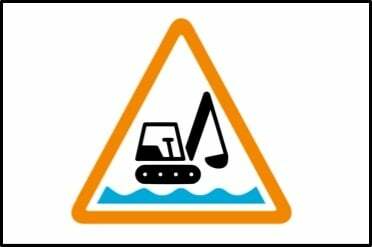 Hydraulic Fluid Injection - Do You Understand the Dangers? Hydraulic fluid may seem relatively harmless to work with -- until it is pressurized. 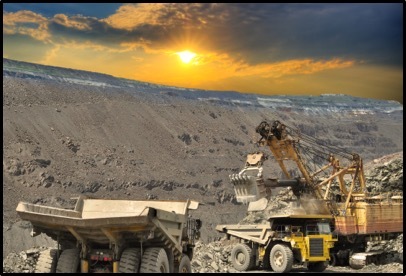 In this Shop Talk Blog post, we are going to take a look at why hydraulic fluid under pressure is so dangerous, what happens when you come into contact with it, and what you can do to minimize those dangers when you're on the job. 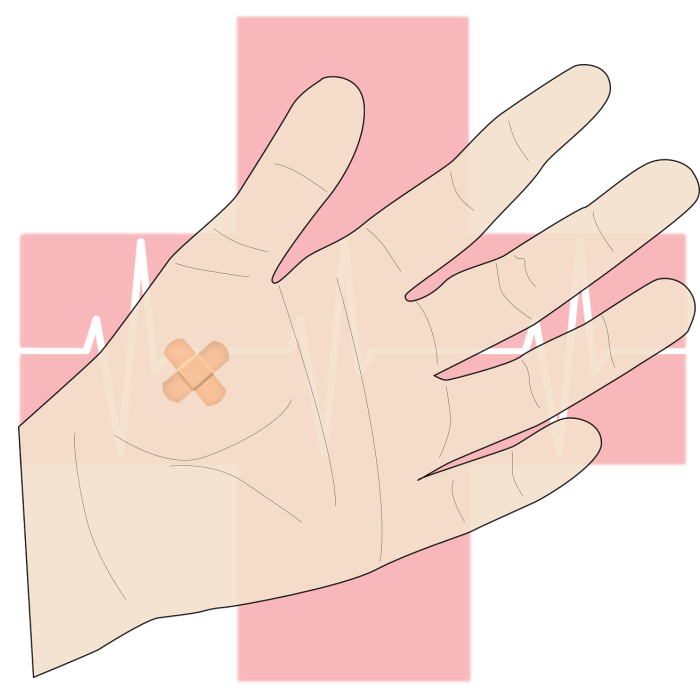 Note: If you're working with pressurized hydraulic fluid and feel a prick (like electricity) on your skin, please seek medical attention right away. It's summer -- and here in Texas, that means it going to be hot and humid! Heat is dangerous, though. And because we care about our readers, we've put together some tips on how to protect yourself against the summer heat. We hope this Shop Talk Blog post helps you keep cool in the hot summer temperatures! Construction: Have You Heard of the Fatal Four? Every year, hundreds of workers are injured in accidents related to construction equipment. 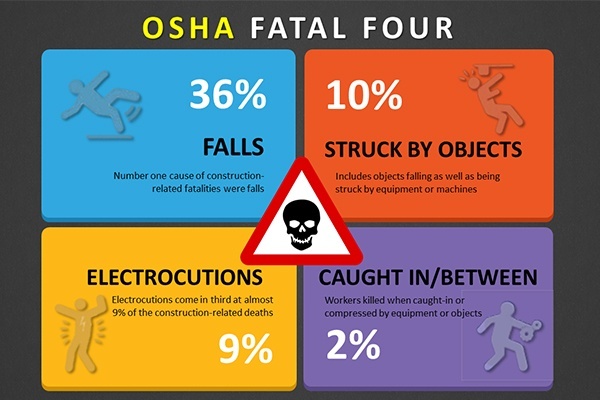 OSHA has developed a list they call the "Fatal Four": the four most common causes of construction worker fatalities. Do you know what they are? That's the focus of this Shop Talk Blog post. Stupidity and Inexperience = Skid Steers Danger! Skid steers are among the most popular compact equipment machines on the market today, but lack of attention, inexperience, and stupidity can quickly turn such a useful machine into something deadly. 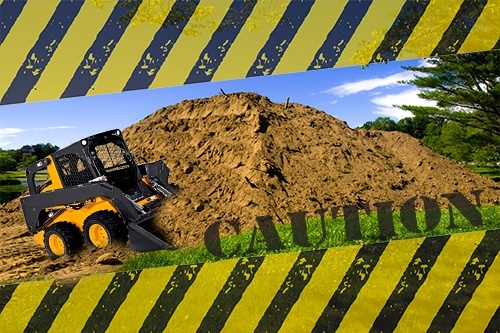 In this Shop Talk blog post, we are going to discuss the recent spate of fatal accidents involving skid steers, whether or not skid steers are inherently dangerous, and a list of excellent resources for promoting skid steer safety.